Looking to get an insider's perspective of New York? Head over to TAGGED, a special exhibit at the W New York featuring exclusive mobile photos from New York's top social influencers! 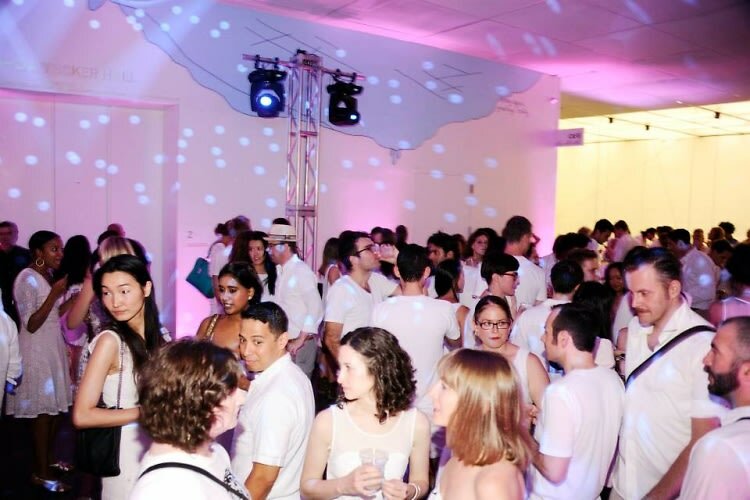 We've got some great events lined up, from learning about fashion, retail, and technology at the Fashion Tech Forum to The New Museum's Annual White Party. As always, you can find the full details as well as more events on our Calendar.